Banner advertising is one of the most common forms of Digital Advertising. The global Banner Advertising market size is about US$45.5 billion in 2017 and has a share of 19% of the Digital Advertising market. 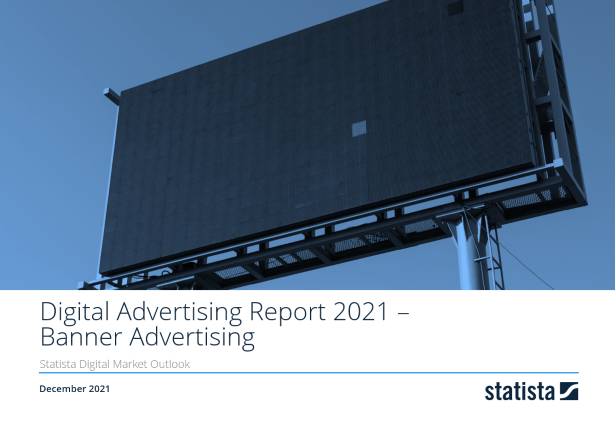 The complete Market Report with all insights regarding the whole Digital Advertising market will be updated soon.